1. Whip It 2. Mony Mony 3. American Pie 4. Rockin' Robin 5. Paradise by the Dashboard Light 6. .. 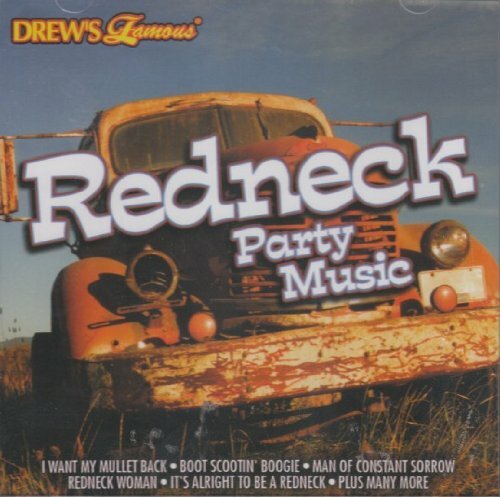 Celebrate your redneck roots with this collection of country favorites! 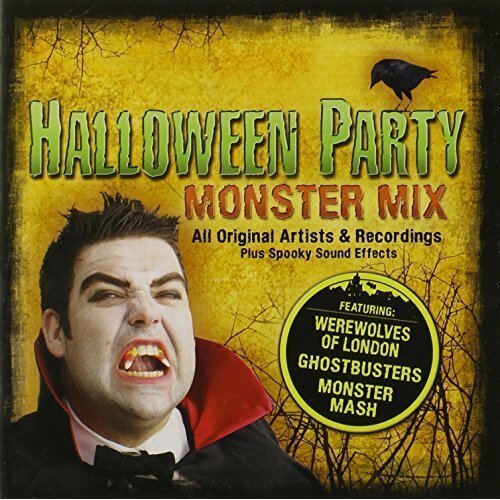 ..
No description available.Genre: KARAOKERating: Release Date: 0000-00-00Media Type: Compact Disk Arti..
All original artists & recordings plus spooky sound effects .. Songs included: 1. 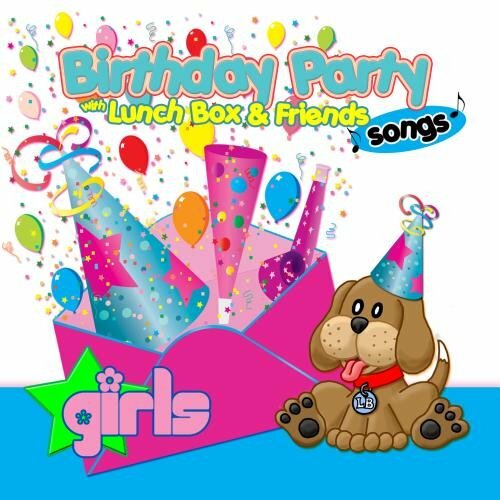 Barbie Girl, 2. Spice up Your Life, 3. 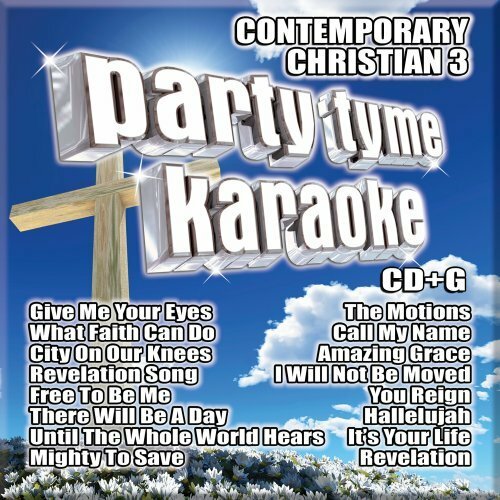 Hands Up (Give Me Your Heart), 4. Everybod..
Let's have a party! 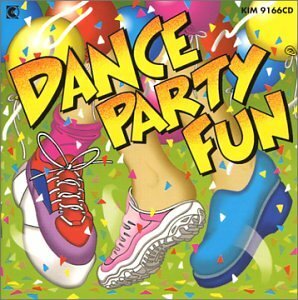 Kids love these upbeat songs, that will get their feet moving! -- especially wh.. 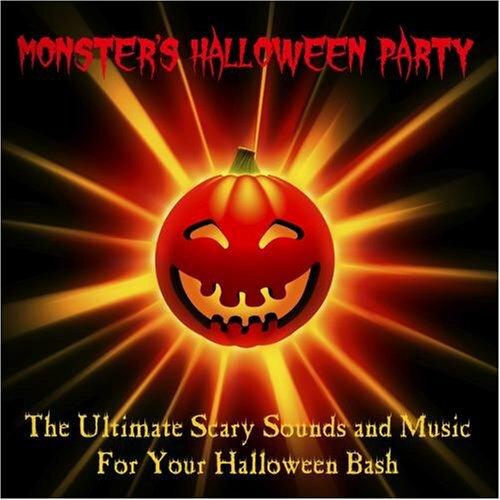 The Adorable Puppy "Lunchbox" and all of his friends join in to sing your little girl a great collec..
Monster's Halloween Party brings you the ultimate in scary sounds and haunting music for the most fu..
Karaoke Songs: Track #1: I Will Always Love You | Popularized by: Houston, Whitney Track #2: Unchain..
Party Tyme Karaoke is the best-selling, best sounding karaoke line on the market, with all the bigge..
Party Tyme Contemporary Christian 3 includes the biggest hits from Christian radio, including many o..
No Description Available.Genre: Christmas MusicMedia Format: Compact DiskRating: Release Date: 25-OC.. 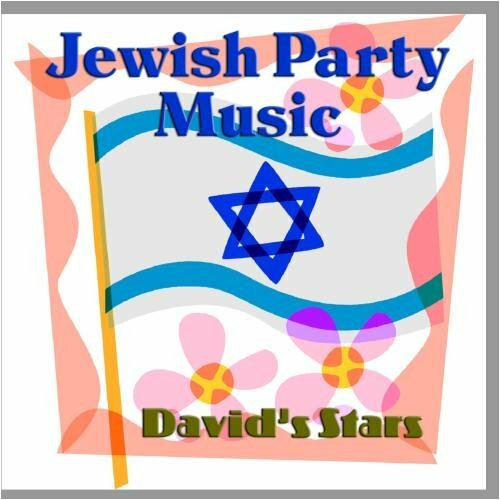 Various Artists ~ Mtv Party to Go 3 ..
Grayson Entertainment is proud to present this wonderful collection of traditional Jewish music. En.. 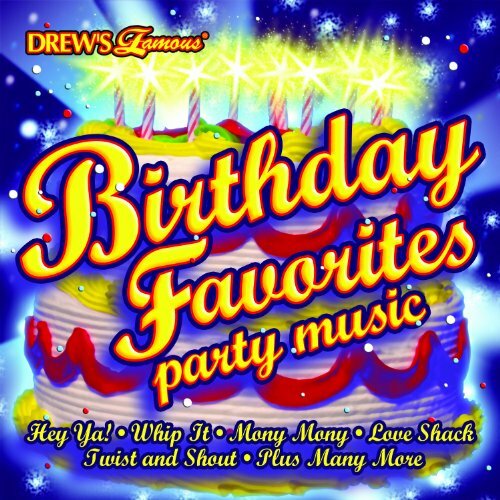 Fantastic four CD collection that celebrates the music of the '90s by offering up a healthy dose of .. Already Gone, Hey, Soul Sister, Telephone, Nothin' On You, Fallin' For You, No Surprise, Bad Romance.. 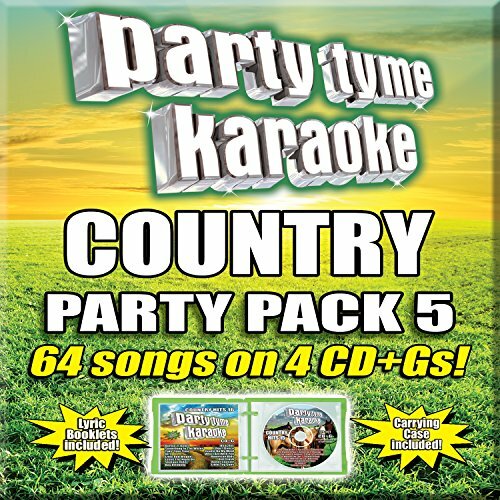 This Party Tyme Karaoke Kids Songs Volume 2 set has songs like Jack and Jill, Baa Ba Black Sheep and..
COUNTRY PARTY PACK 4 is a massive collection of Country hits. 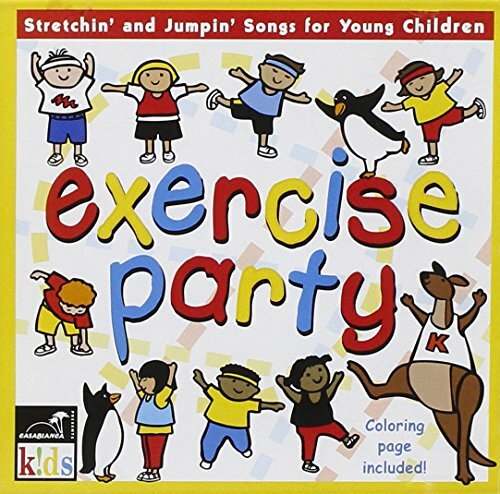 Contains 64 songs on 4 best-selling CD..
* Designed to get young bodies up nd Moving, Exercise party is a great workout for young children. *..